Black Friday & Cyber Monday Deal Extended! We extended the sale through Monday so you can grab your Cyber Monday deal! 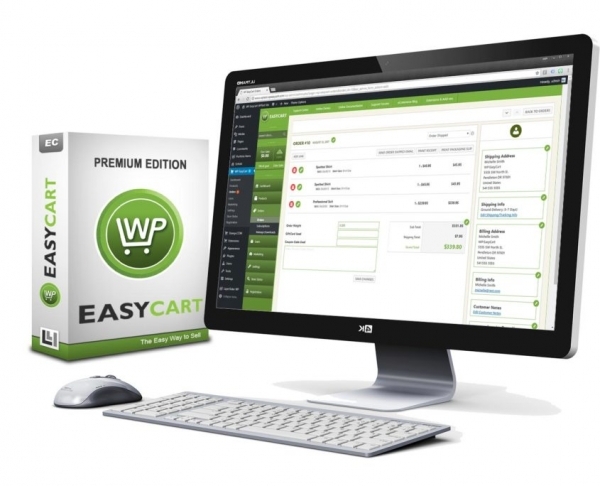 Get started selling in your WordPress website today! We are extending our black friday deals through this cyber monday! 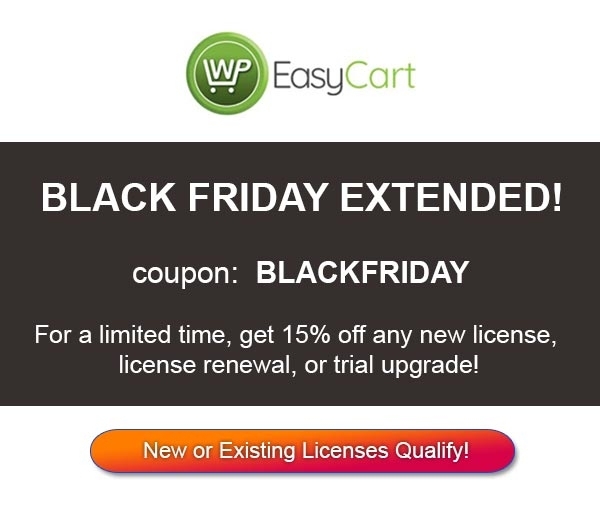 Get new licenses, renewals, or trial upgrades at a discounted rate!